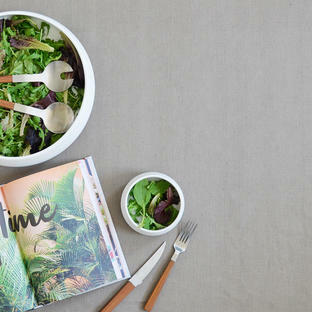 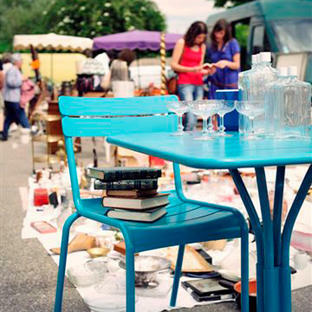 Inspiration for styling and decorating your outdoor spaces. 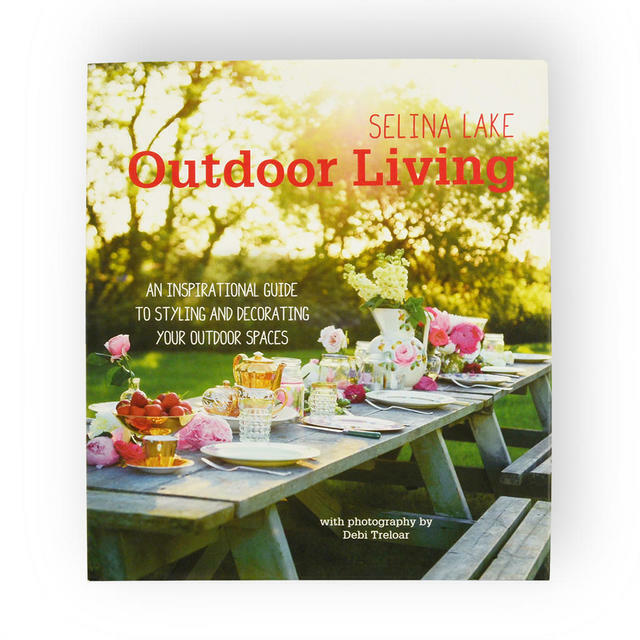 Whether you are eating alfresco or relaxing beneath the star studded sky, the Selina Lake outdoor living book is packed with inspiring and stylish ideas for enjoying outdoor life to the full. 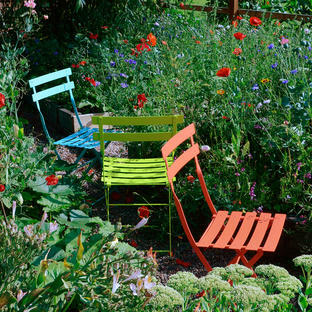 Ideas for garden lighting, shacks and huts, woodland picnics gardens, summerhouses, alfresco dining and lots and lots of other inspirational ideas for outdoor living. 152 pages full of gorgeous colour photographs.